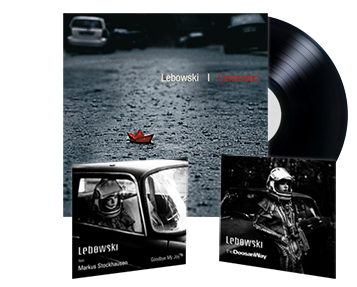 Home / News/News/Vinyl 2LP Lebowski plays Lebowski is now available! 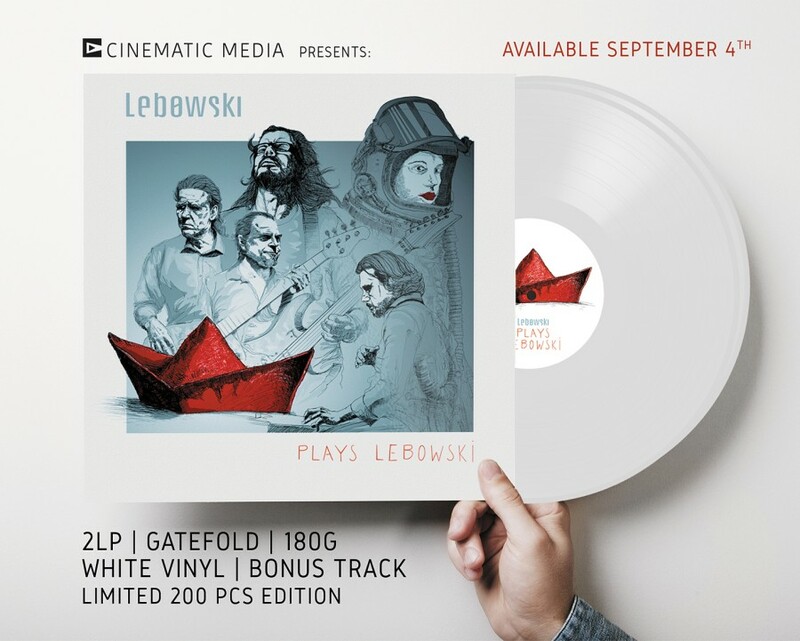 Lebowski play Lebowski – 2 LP white vinyl version. Only 200pcs and all are signed by artists. Album contains 10 trucks plus bonus Doosanway – published earlier only on rare single CD.